Sony unveiled the Xperia XZ1 and Xperia XZ1 Compact at IFA this week, matching up nicely with the leaks that took place last week. Like we’ve seen from pretty much all past Xperia devices, both are specced quite nicely, but differ very much in size. Both phones feature a Snapdragon 835 processor with 4GB RAM, 19-megapixel Exmor camera sensor, and 2,700mAh battery. To make it completely clear, yes, both phones run the same size battery. 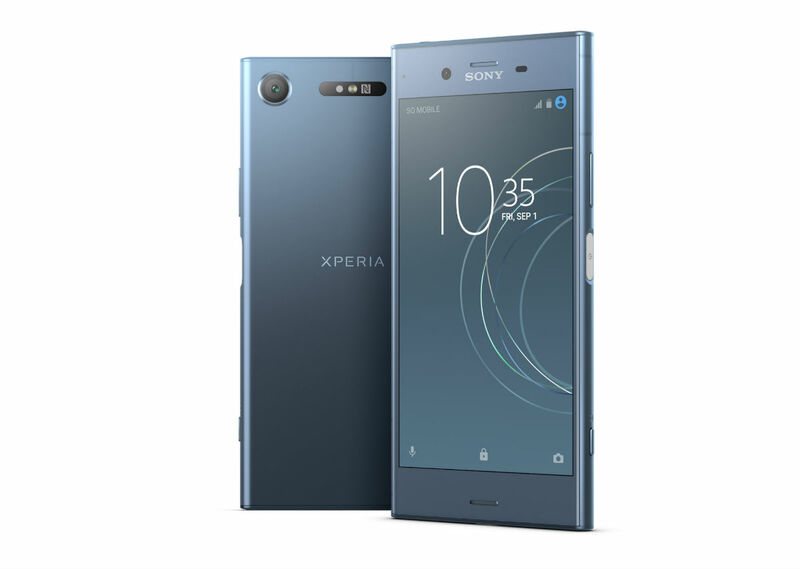 For sizing, the Xperia Xz1 comes with a 5.2″ FHD TRILUMINOS display, while the Compact model features a 4.6″ HD TRILUMINOS display. Again, same 2,700mAh battery, though. On an awesome note, both phones will launch with Android Oreo, making these some of the first phones in the world to run Android 8.0 that aren’t branded Pixel or Nexus. That’s cool. Here’s the complete spec breakdown for those curious. As for availability, Sony says both devices will launch globally in September, but for us here in the US, we shouldn’t expect to see them gain much traction. If history is any lesson, these phones will come with a hefty price tag and you won’t find them inside any carrier store. If this changes, though, we will definitely let you know. Sony fans, how do these sound to you?